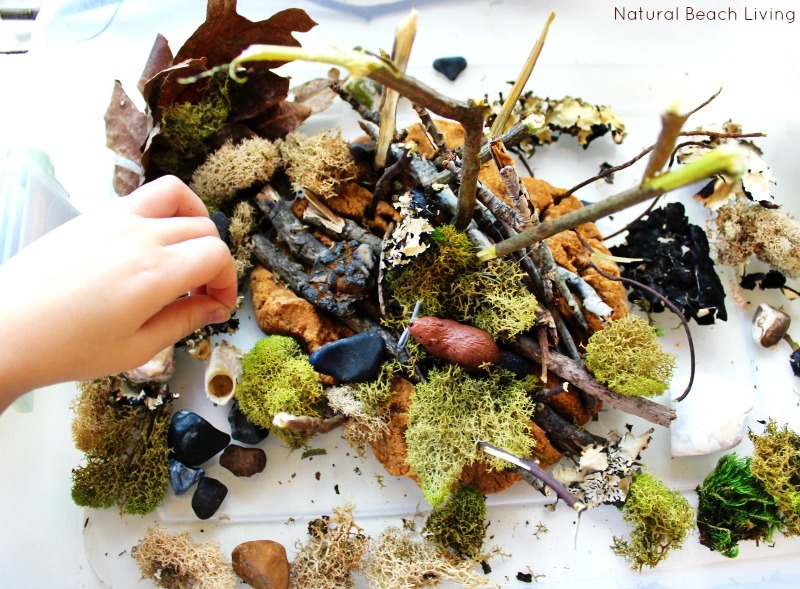 I don’t know about you, but everything about Reggio provocations, STEM, and nature-based learning excites us. 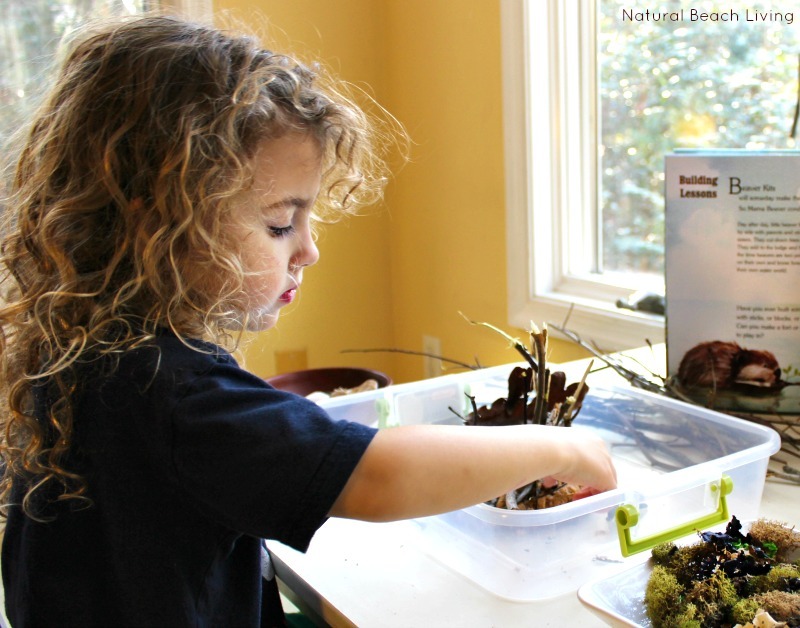 I can’t help it; I’m a hands-on learning mama, and I’m sure I’m raising a bunch of hands-on learners too. If we think about how most kids learn, it’s by doing. 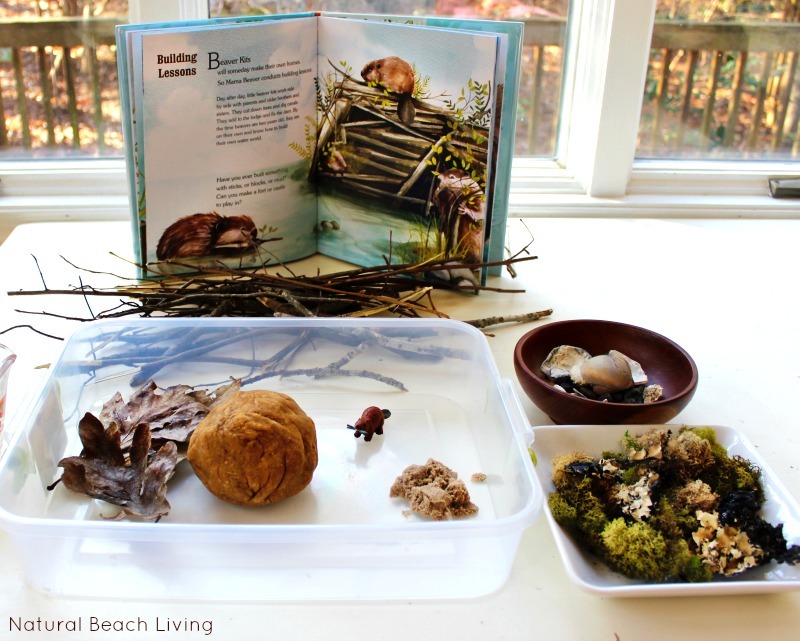 Someone can tell you this is how beavers make their homes but it’s nothing like actually experiencing it for yourself. That is why these animal habitat activities are the best. Lately, we’ve been learning a lot about animals. In fact, all of our animal research helped us discover this excellent book called Animal Teachers. 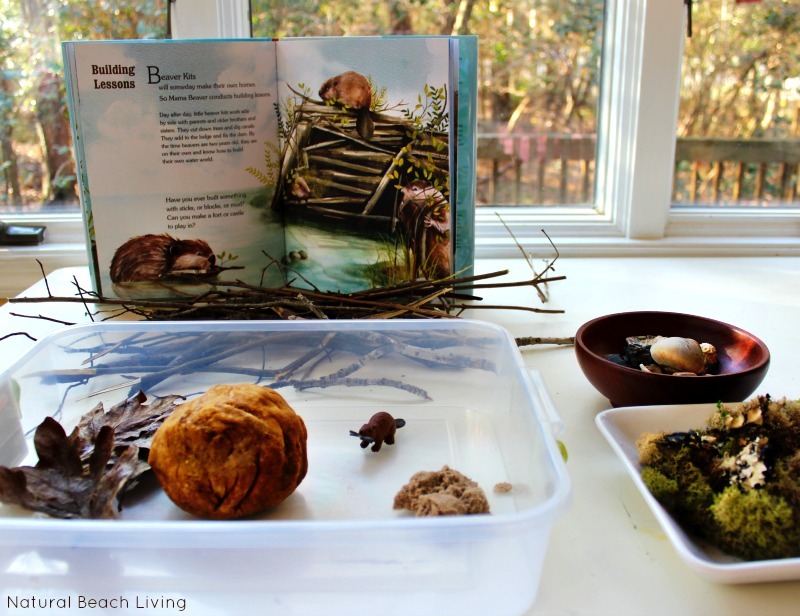 After reading this book, Bells was so interested in how all of the animals learned different things I thought setting up a build an animal habitat activity would be perfect. 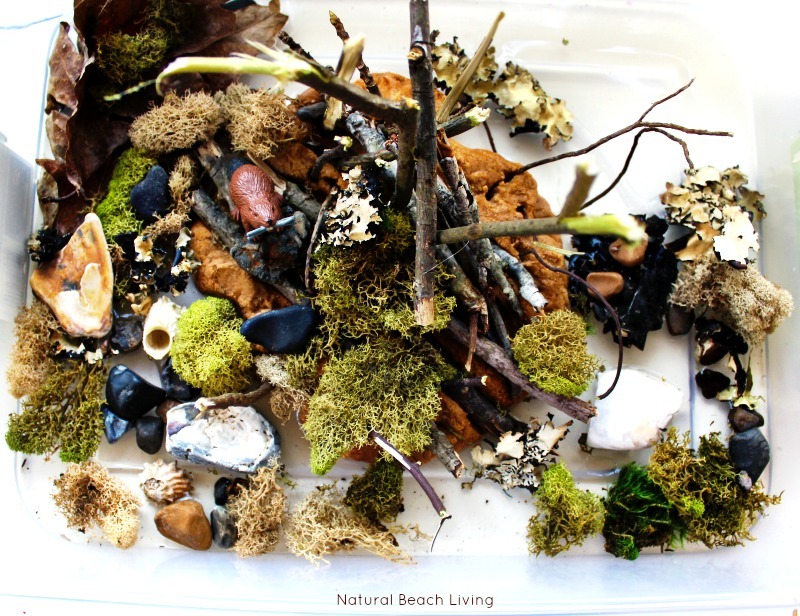 Depending on how you like to teach or whether you prefer to set this up as a provocation or as a STEM activity both ways will be amazing and have so many benefits for your child. 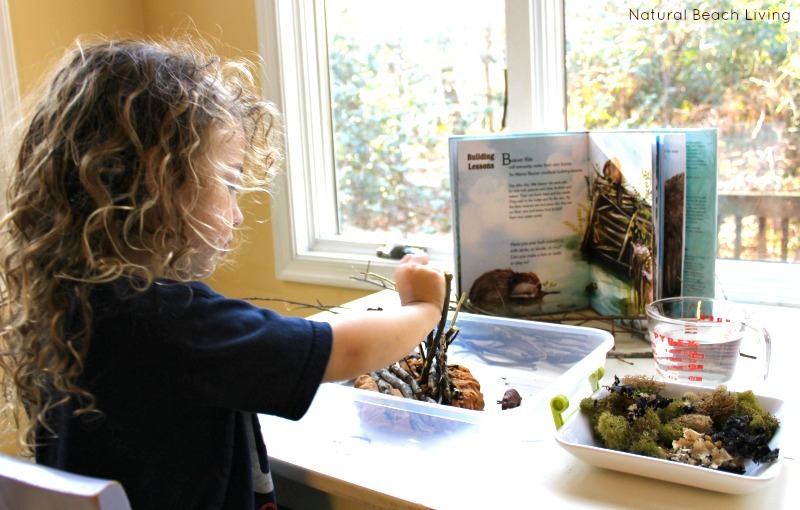 A provocation sparks creativity, thoughts, discussion, and discovery with a specific set up. STEM seems to bring out a lot of the same things. Interested in STEM? 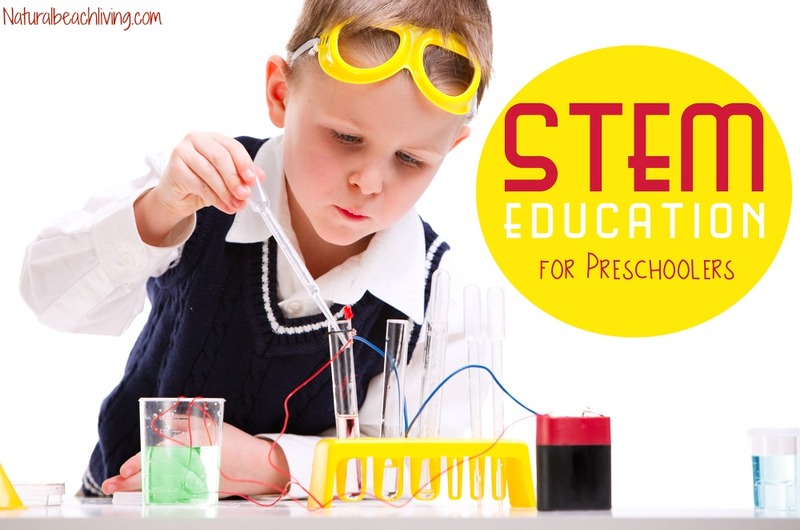 Grab this free printable STEM journal and have your child share their findings. What worked best? 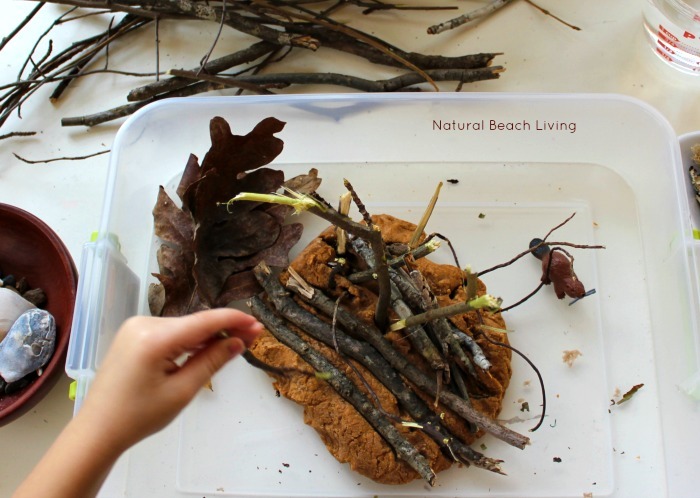 How many rocks and sticks did they use to create the perfect Beaver habitat? Did they feel like a wider or taller home was better? So many questions and so many different ways to explore. Beavers have to break a lot of the sticks that they use for building, so I wanted to include larger sticks for this activity. Not to mention you get the added bonus of your child using their hand muscles to break the sticks. 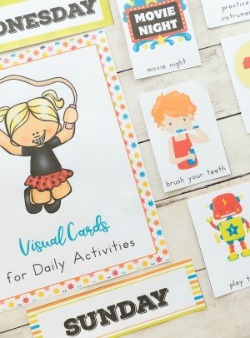 Perfect for fine motor development. We totally love this little beaver now. You can’t help but get excited about the animals you are discovering so much about. 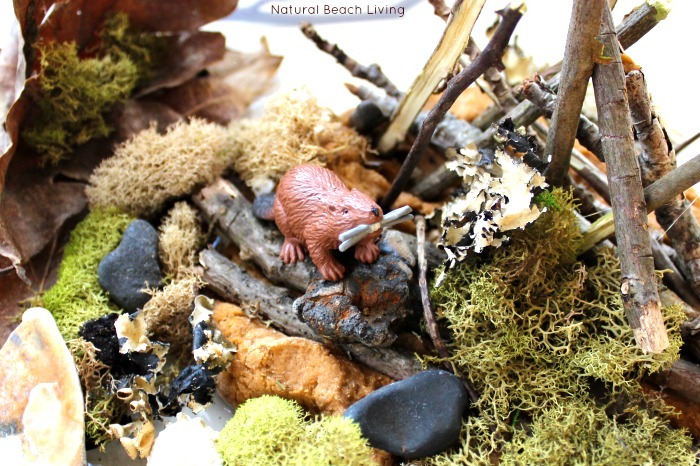 What do you think about this fabulous Beaver Lodge? Personally, I feel it’s awesome. It was a great hands-on activity. 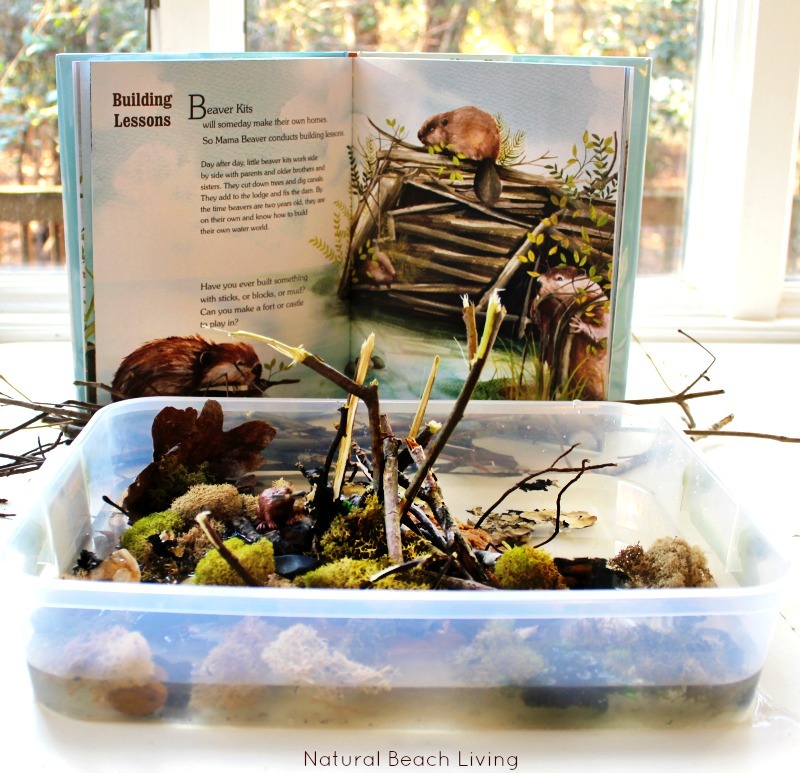 Bells had the best time learning about beavers and building this animal habitat. 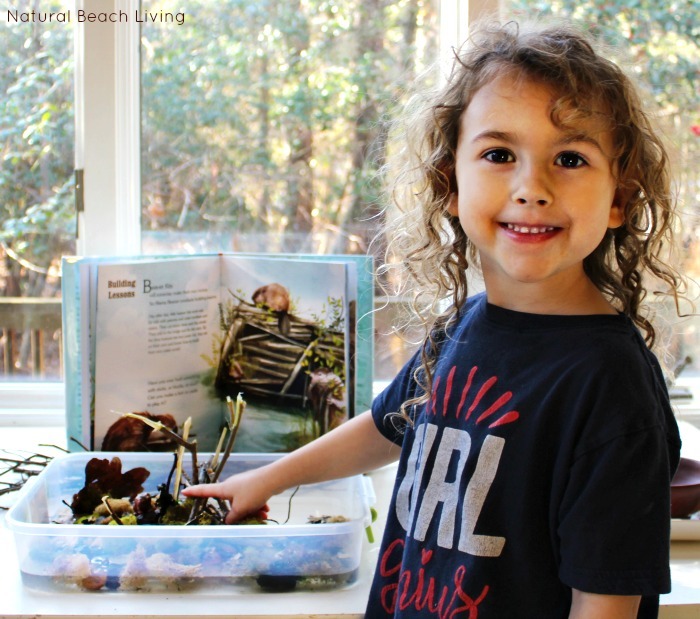 Are you ready to set one up for your kids? 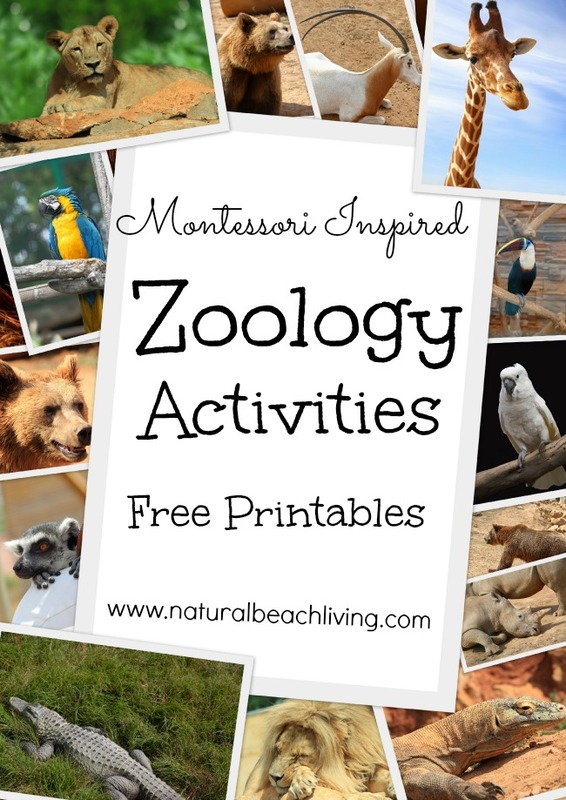 *I wanted to put a little disclaimer here to share with you that this is The Perfect Animal Habitat Activity for children of ALL AGES. 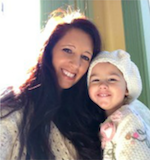 Since my daughter is preschool age and I taught preschool, I specified it, but clearly, this is incredible for any age. 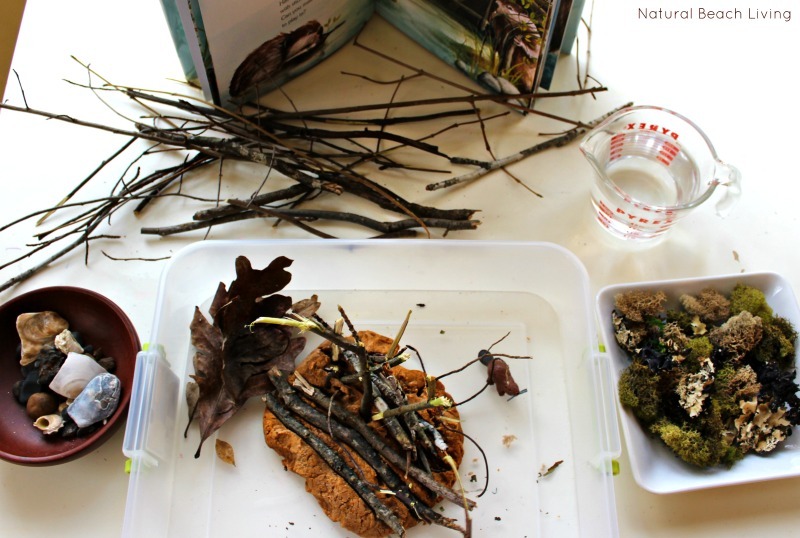 Head over here and grab your STEM journal if you want to document your animal habitat findings. 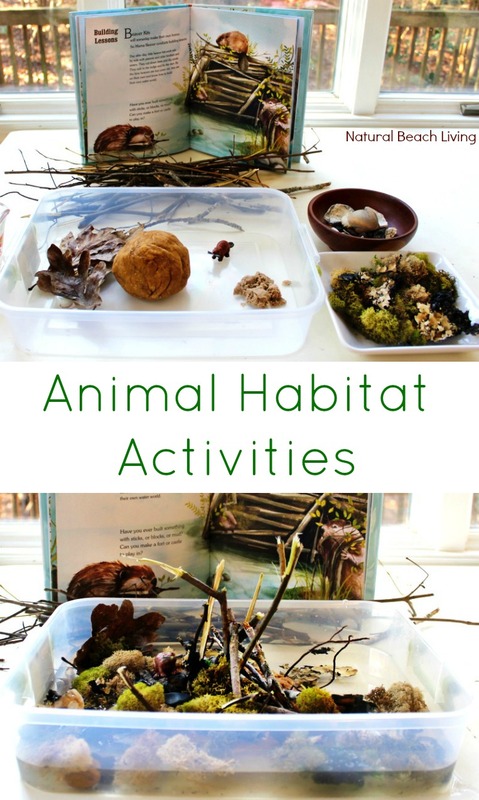 If you’re new to animal habitat activities you might be interested in checking out a few other ideas we’ve shared. You can find ocean activities here and here plus this cool Caves bin here. 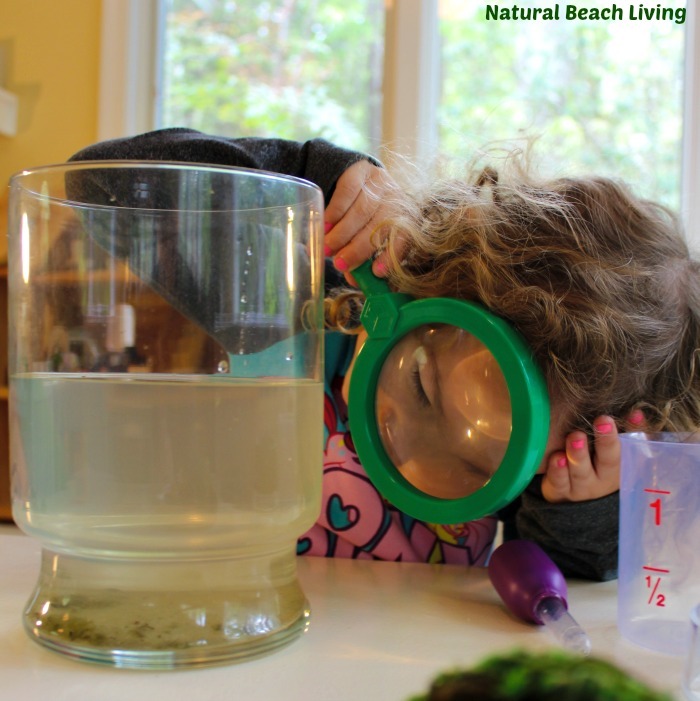 What an amazing way to learn about animals in a hands-on way! What a fantastic idea! I just ordered the book. 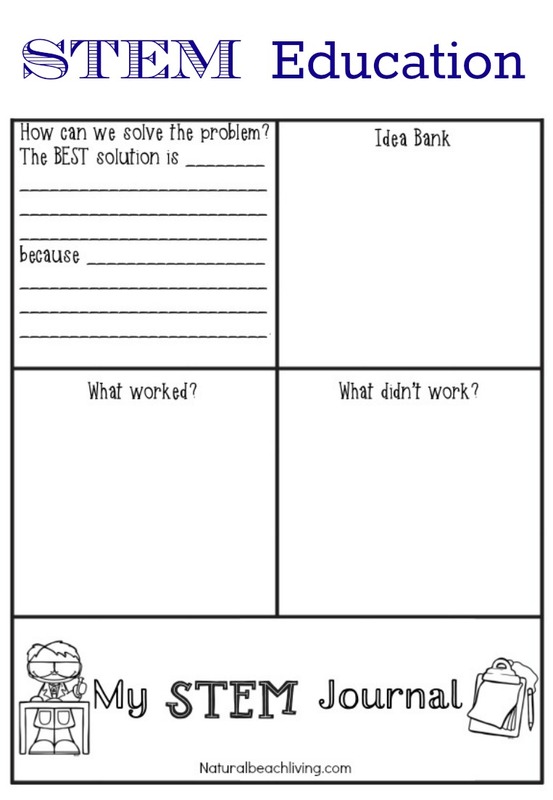 Thanks for sharing such a great resource and your own creativity!